Welcome to Anacortes Hearing Center! 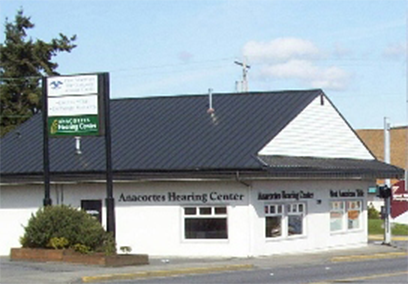 At Anacortes Hearing Center, we care about your hearing and your quality of life. We are proud to provide our community with professional hearing healthcare. Contact our hearing professionals today to begin! 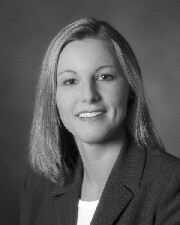 Dr. Kennedy received her Master’s degree at Western Washington University. For the past five years, she practiced Audiology in Bellingham and Mount Vernon while completing her Doctor of Audiology degree. As a long time resident of Anacortes and a graduate of Friday Harbor High School, Dr. Kennedy is familiar with joys and challenges of Fidalgo and San Juan Islands living. Lindsay is long time resident of Anacortes and a graduate of Anacortes High School. She attended college in Bellevue before returning to her home town. Lindsay is active in the Croatian community in Anacortes. We are on the southwest corner of 32nd Street & Commercial Avenue next to the carwash in Anacortes, Washington. There is ample parking and we are just 10 minutes from the Anacortes-San Juan ferry terminal.